Stanford saw the legendary career of long-time head coach Mark Marquess come to an end just a couple of weeks ago. And now the Cardinal have their newest head coach as California’s Dave Esquer will move down the road. The 52-year-old California native played his college baseball at Stanford under Marquess and served several seasons as an assistant for the Cardinal before enjoying a stint at Pepperdine and then getting the head job at Cal. Esquer guided the Cardinal to five NCAA tournament appearances in 18 years, the most notable coming in 2011. In that year, the Bears announced they’d be dropping baseball at the end of the season. However, Esquer’s team rallied around that news and reached the College World Series for the first time since 1992 and only the sixth time in school history. While Esquer is the choice for the Cardinal, some other strong names were in the mix. TCU assistant Kirk Saarloos was long considered the favorite for the job, while after Saarloos, Michigan’s Erik Bakich was the next go-to candidate. Stanford pitching coach Rusty Filter and former Stanford standout Ryan Garko also interviewed for the position. The new head coach isn’t inheriting a situation that requires a massive rebuild. Quite the opposite, actually. The Cardinal will return one of the nation’s better sophomore arms in lefthander Kris Bubic, while righthander Tristan Beck, who slipped in the MLB draft this week, will return to the farm as well. That gives the Cardinal an incredibly strong nucleus to go with 6-foot-5, sophomore lefty Erik Miller, who was up to 94-95 the final few weeks of the regular season. 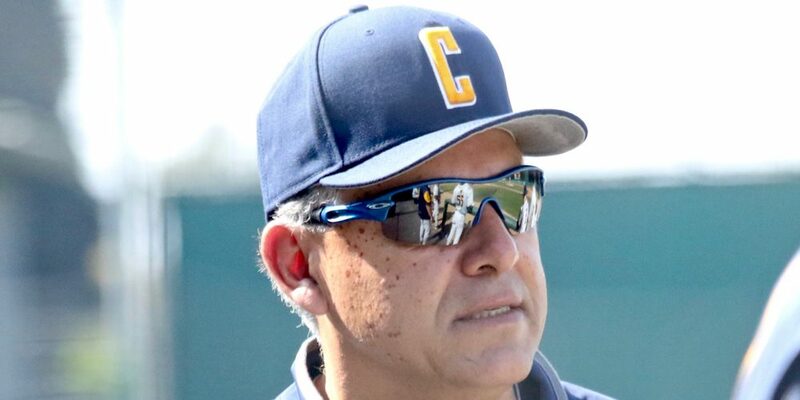 Esquer, who had a 525-467-2 overall record as the head coach at Cal, now has the keys to one of the nation’s most prestigious programs. As for Cal, one would think that Pacific head coach and former Cal assistant Mike Neu would get a very strong look for that job, while San Diego’s Rich Hill and St. Mary’s Eric Valenzuela are high-quality options that would have interest. The Golden Bears would also be smart to take a look at Gonzaga’s Mark Machtolf, who has done an impressive job with the Zags and has ties to the Bay Area.